Milk is picked up at Canadian dairy farms every two days and taken to a processing plant where it is pasteurized and packaged as milk or processed into cheese, yogurt, sour cream or any of the other dairy products consumed in Canada. 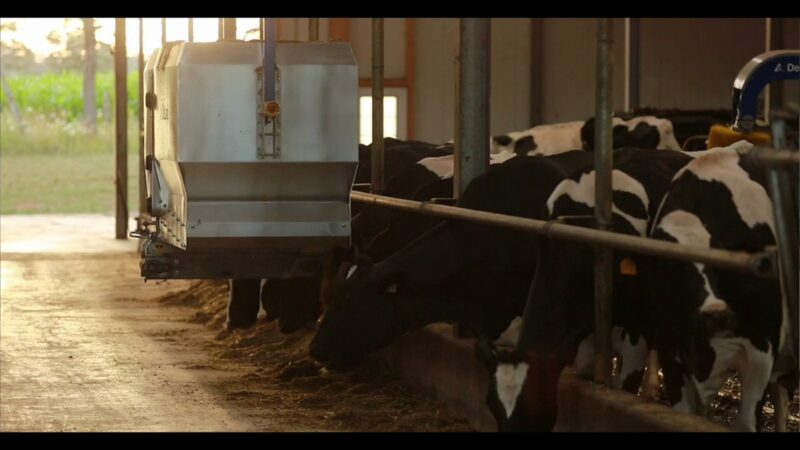 It only takes 2-3 days for milk to get from the farm to the processing plant to the grocery store. In these 360 tours, you’ll see how milk is processed and how mozzarella cheese is made. In Canada, most farms use one of three main kinds of milking systems –milking parlour, voluntary milking system or tie stall. On each farm, cows are milked two or three times each day. It takes about 5-7 minutes to milk one cow. Over 98 percent of Canadian dairy farms are family owned and family run. There are about 11,280 dairy farms in Canada with an average of 85 milking cows each (about 959,100 cows in total). Dairy cows give an average of 29 litres of milk per day. Milk has 16 nutrients in it. 97% of Canadian farms are owned and operated by families. Saskatchewan makes up six percent of Canada’s land mass but is home to over 40% of its land that is suitable for growing crops. Farmers on the prairies grown a variety of crops include: cereal grains like wheat, durum, barley, oats, rye and triticale; pulse crops which include peas, beans, lentils and chickpeas; and oil seeds such as canola, flax, mustard and soybeans. Canola is a widely grown genetically modified crop (or GMO) in Canada. Some of the first varieties were invented at the University of Manitoba in the 1970s through traditional plant breeding techniques. Today, the most modern technologies allow farmers to plant thousands of acres in the space of a few weeks with extreme precision and minimal waste. When it comes to controlling pests like weeds, bugs and diseases, farmers follow a system of Integrated Pest Management (IPM) which helps them apply the right pesticide tool for the right pest. Some shepherds prefer to keep their flock in the barn year round where nutrition, lighting and lambing can be closely monitored and to offer protection from predators. Others prefer to leave the sheep in the field all year. Even though sheep have wool, they still need barns or windbreaks for shelter. In Canada there are 1,042,500 sheep and lambs and 11,000 sheep farmers. Ontario has the most sheep out of the Canadian provinces with 321,000. Sheep normally have between one and three lambs per lambing, but can have up to five. In this tour, you’ll visit a sheep farm where the sheep have access to both a barn and fields. Mink farming is environmentally sustainable. Mink eat nutritious left-overs from human food production, such as food waste and parts of animals that we do not eat. Manure, bedding and carcasses are composted to produce organic fertilizers to replenish the soil. Carcasses are also used to produce bio-fuel and mink fat produces oil used to condition leather, in cosmetics, and as a fine lubricant. Farmed animals like mink have constant access to nutritious food and clean water, protection from predators and extreme weather, and veterinary care when needed. Canadian mink farmers provide excellent nutrition and care to their animals. This is assured by the Code of Practice (animal welfare standards) which is based on years of scientific research. Canadian mink pelts are sold through auction houses to fur buyers/manufacturers from all over the world - particularly China, Russia, Korea and Greece. Fur farming provides important employment for rural communities across Canada, employing hundreds of families and thousands of people, directly and indirectly. Wild mink spend up to 80% of their time in small, underground dens. Farmed mink spend a similar time in their nest boxes, entering their larger pens to eat, drink and exercise. Farmed mink are often given toys to play with. This may include golf balls, pieces of pipe, or anything else that the mink can safely chew on or manipulate with its paws! In Canada, a total of 26 million hens produce more than 600 million dozen eggs per year - or about 7.2 billion eggs. The average hen lays about 320 eggs per year. Laying hens- the ones who lay the eggs we eat - primarily live in five different types of housing systems in Canada: Enriched Housing, Free Run, Free Range, Aviary and Conventional Housing. You can tour all five through this link. In Canada no chickens are ever given hormones, regardless of the type of farm they live on. Canadians eat about 19.4 dozen (or 233) eggs per year. Before eggs end up in the grocery store, they must be sorted by size, washed and dried, candled, graded and packaged. Other eggs are deliberately broken and go for further processing to be made into salad dressings, sauces or baked goods. In these two tours, you’ll tour working Canadian egg processing and egg breaking facilities to see for yourself what happens to an egg between the farm and your table or restaurant. 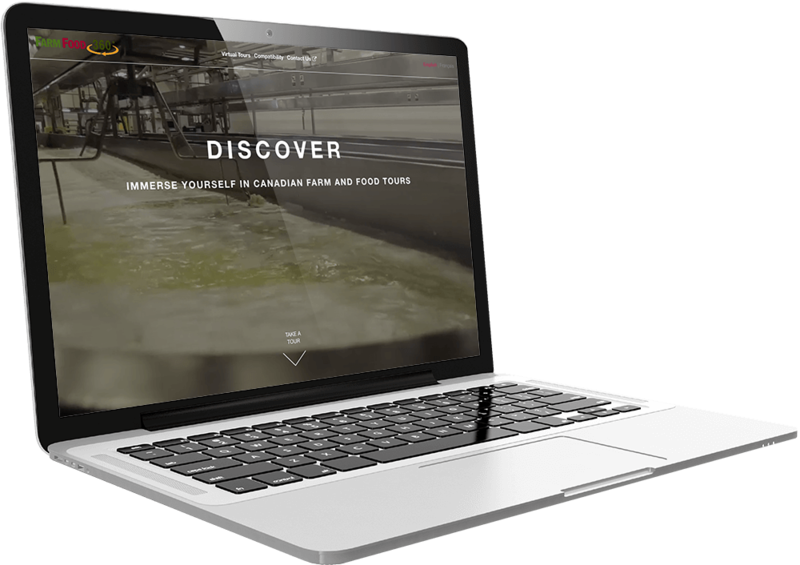 If you want to know what happens on a Canadian egg farm, click on the “Egg Farm” button at www.FarmFood360.ca to tour several family egg farms, meet the farm families and learn more about their hens and farming practices. Tour two egg processing facilities. Annually, Canadian feed mills produce over 30 million tonnes of feed for farm animals. There are approximately 500 commercial feed mills in Canada, and 70% of feed mills are located in Ontario and Quebec. Corn, wheat, and barley are the most widely used “ingredients” in animal feed. Soybean and canola are good sources of protein for farm animals. These crops can be grown all across Canada. Safe and nutritious feed for farm animals is important to Canadian farmers, which is why feed costs account for up to 75% of the total cost of raising farm animals. Just like Registered Dietitians help Canadians make choices about their food, Animal Nutritionists help farmers make similar decisions about what to feed their farm animals. Because of Canada's variable climate and technological advances, Canadians are now able to purchase fresh, local vegetables year round. Canadian vegetables grown include traditional ones like potatoes, peas and broccoli, but also a variety of vegetables from around the world to accommodate a growing ethnic population. Potatoes, sweet corn and green peas are the most popular vegetables grown in Canada. Canada's potato crop is world-renowned, and more than half of it is used for further processing, such as French fries. Learn more about where your vegetables come from by visiting the farm profiled on this site. In Canada, chickens raised for meat are called “broiler” chickens (or “broilers”). The birds are kept in climate-controlled barns to protect them against hot summers, cold winters, predators and disease. In these barns, the broiler chicks roam free on a floor that is covered with a bed of straw or wood chips. They have access to food and water through automatic feed and water lines. As the chickens grow, the farmer will continually adjust the height of the lines to accommodate the height of the birds. This allows maximum comfort and access to feed and water at all times. Canada produces about 1.1 billion kilograms of chicken meat annually, which is equivalent to 137.5 million quarter chicken meals. In 2015, there were 2,803 regulated chicken producers in Canada. In 2015, Canadian chicken was exported to 73 countries, with the largest importers being United States, Taiwan, the Philippines, and Hong Kong. Other countries included Cuba, Gabon, Benin, and Jamaica. You can visit a Canadian chicken farm from this link. There are two main types of beef farms in Canada – cow/calf farms,backgrounding/grasser operations and feedlots. On cow/calf farms, calves are generally born in the spring and spend the spring, summer and fall living and grazing on pasture with cows on these farms. Backgrounders raise cattle on a variety of feed rations or on pasture to prepare cattle for feedlots. From 15 months up to 24 months old, the beef animal will typically be brought to a finished market weight of approximately 550 to 600 kg in specialized feedlots. In these specialized facilities, cattle are able to socialize and have free access to feed and water. Feedlot housing is diverse from farm to farm, ranging from open dry yards in Western Canada to indoor housing in Eastern Canada. There are about 68,500 beef farms in Canada. More than 98 percent of these are family owned and run. Canada produces approximately 1.2 million kilograms of beef annually and ships to about 58 countries. More than 70 percent of all meat exports goes to the U.S.A. The average Canadian purchases about 18 kg of beef per person per year. You can tour either a beef feedlot or a cow/calf farm from this link. There are two different types of veal farms in Canada – grain fed and milk fed. Approximately 30% of Canadian veal calves are milk-fed, and the remaining 70% are grain-fed. The majority of the farms are family owned and raise an average 150 to 200 calves per year. When a dairy cow gives birth to a calf, she starts to produce milk. Approximately half of all calves are male. Only a small portion of the male calves are used for breeding, and the remaining majority are raised for veal. Ontario produces approximately 45% of Canada’s veal; Quebec 52%, and the remaining 3% is scattered between Alberta and British Columbia. More than 95% of all veal calves are Holsteins. Tour both a grain fed and milk fed from this site. In Canada goat products are marketed as milk, meat and fibre. The dairy goat industry is one of the fastest growing sectors in Canada, particularly in Ontario. Ontario supplies 42 million of the 49.7 million litres of goat milk produced in Canada. With 200 per cent growth in milk volume in the past 10 years, the dairy goat sector has moved quickly from niche to mainstream. The average dairy goat produces between 2.8 and 3 litres of milk daily. The most common dairy breeds are Saanen, Alpine, Toggenburg, Nubian and LaMancha. To most people in North America, the term milk is synonymous with cow milk; but on a worldwide basis, more people drink goat milk than milk from cows. Goat meat is called chevon and kid meat is called capretto. Canadians may not be familiar with chevon, but in many parts of the world, it is a predominate source of meat protein. The two types of goats that produce fibre are called Angora and Cashmere goats. Mohair and cashmere fibres are sheared or combed from the animal, washed and dried, then carded in preparation for spinning. Learn more about where your goat milk and meat comes from by visiting the two goat farms profiled on this site. There are two main kinds of pig farms in Canada – farrowing hog farms and market hog farms. There are 6,965 hog farms in Canada as of Jan 1st 2015. Statistics Canada reported about 13.3 million pigs in Canada in 2015. Pork producer numbers, like all farm numbers, have continually declined and are down over 90% from 1979. Over 98% of Canada’s farms are still family owned and operated. The U.S. and Japan are our major pork export markets with 37% going to the US, and 18% to Japan. Mexico, China and Republic of Korea rounded out the top five in 2015. You can see both a farrowing hog farm and a market hog farm on this tour. There are 535 registered turkey farmers in Canada. Thanksgiving, Easter and Christmas account for over 80% of annual whole turkey sales. Per capita turkey consumption has remained relatively stable over the past 15 years, with production and consumption growing at the same rate as the population. Most fruit crops grown in Canada are perennial which means that the farmers plant bushes or trees, and in a few years, the farmers are able to begin harvesting fruit from them. Once established, the plants and trees can produce for years. British Columbia, Ontario and Quebec are the largest fruit producing provinces in Canada. Other provinces with notable production include the Maritimes. Fruit grown in Canada includes apples, grapes, peaches, apricots, blueberries, melons, cherries, nectarines, pears, plums, raspberries, and strawberries. Blueberries are the most common fruit grown in Canada, followed by apples. It is estimated nearly 80% of the world's new cherry plantings are varieties from British Columbia. Greenhouse tomatoes, cucumbers and peppers are grown in computer-controlled greenhouses. There are about 2,445 greenhouses in Canada growing vegetables, flowers and plants. Many greenhouses use hydroponics which means crops are grown using water and nutrients, rather than soil. Farmers use Integrated Pest Management (IPM), bringing insects that are found throughout nature and place them in greenhouses. Essentially, the good bugs help to manage the bad bugs. Currently, there are over 2,200 deer and elk farms in Canada with an estimated 145,000 animals. Deer and elk are members of the cervidae family. Elk have been farmed in Canada for over 30 years. Most elk, mule deer and whitetail deer farms in Canada are found in Alberta and Saskatchewan. Most red deer farms are found in Ontario and Quebec. Of the 145,000 cervids farmed in Canada, 62% are elk, 14.5% are red deer, 14.4% are whitetail deer, 7.8% are fallow deer, and the final 1.2% is a combination of mule deer, reindeer and moose. Ratite is the family of flightless birds and includes ostriches, emus and rheas. Ostrich are native to South Africa; Emus are native to Australia; Rheas are native to South America. An ostrich has two toes. All other birds have three or four toes. The Ratite industry in Canada is relatively small. Oils are commonly used in the skin care industry, but are in some cases used in the natural health industry. Feathers, egg shells and toe nails are commonly used for crafts. Feathers can also be used for dusting. 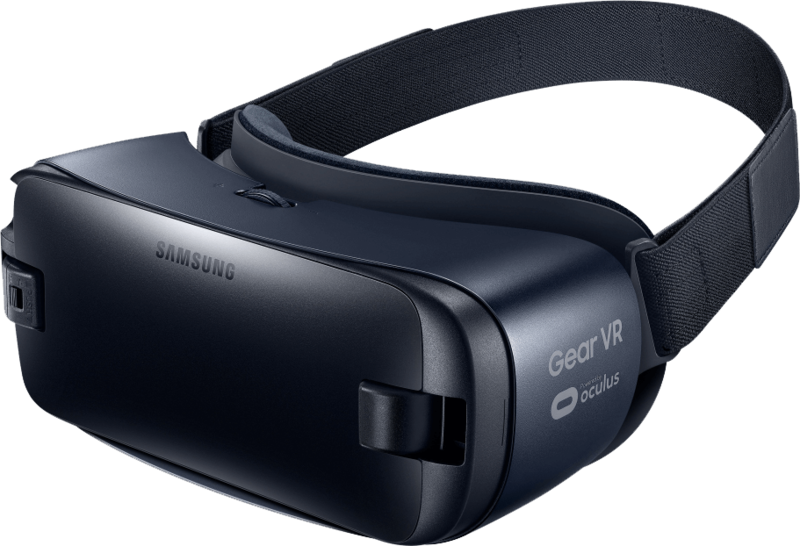 How to use this website at your desk, on the go or through your VR viewer. Explore Canadian Food and farming in 360º from your smartphone. Download the Youtube app (if you haven’t already!) and you’re all set for viewing the 360º videos above. Simply move your mobile device to look around. Click and drag your mouse to navigate the 360 videos from your desktop. It’s that simple. Take yourself on a real life expedition of Canadian farms and food processing facilities from the comfort of your home. It’s a fun, simple and affordable way to educate and engage audiences in workshops, trade shows, classrooms and the like. 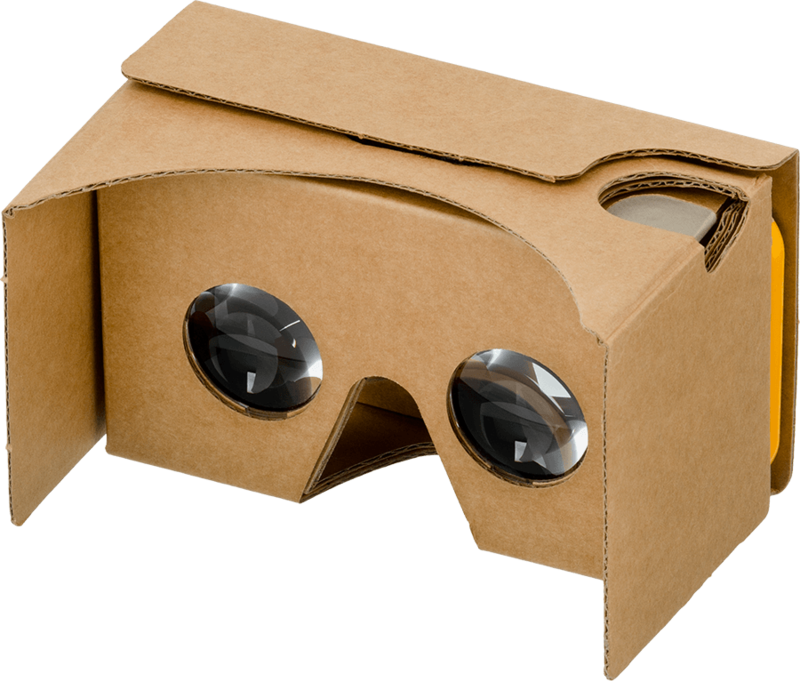 This can be done through Google Cardboard or Gear VR. Grab one and get started!